as exemplified by the TV series, "The Waltons." a picture album, and much more. the boyhood home of Earl Hamner. the home place of Earl Hamner and the Museum. An image gallery of cast members. excerpts from various episodes in MPEG3 format. Visit Brenda's Forum and join the conversation. 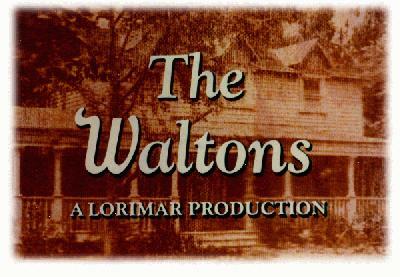 Search here to visit other links about "The Waltons." Please review the questions listed here. lessees or successors. No rights of any kind are being claimed by this site's owner.